Precision Wire Technologies is pleased to offer wire straightening and cutting capabilities for customers. 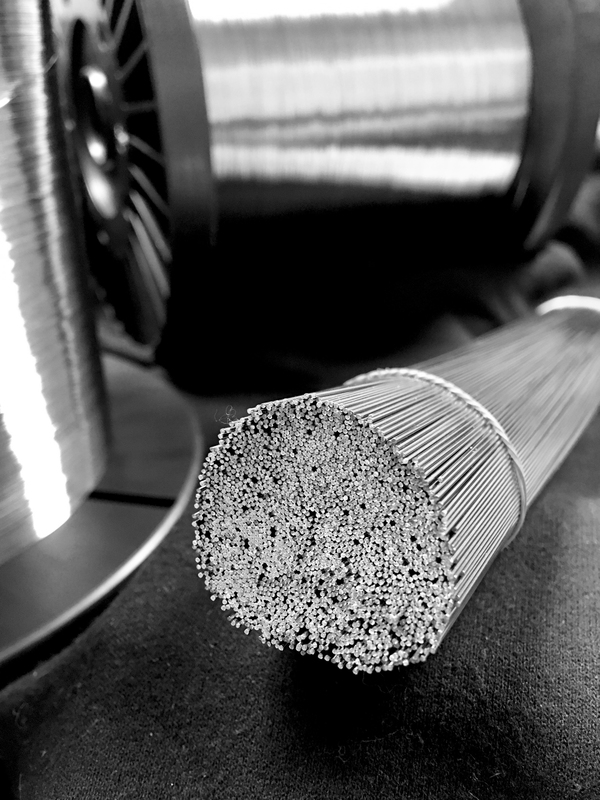 Available in any alloy from our line card in cut lengths from 1” to 144”, and exceeding any straightness and length tolerances you may have, we are able to provide this service with the same quick turnaround and high quality you expect from Precision Wire Technologies. You need a partner that understands your business. With our in house capabilities and processes we are able to work with the most demanding mechanical specs and provide exceptionally fast turnaround times.